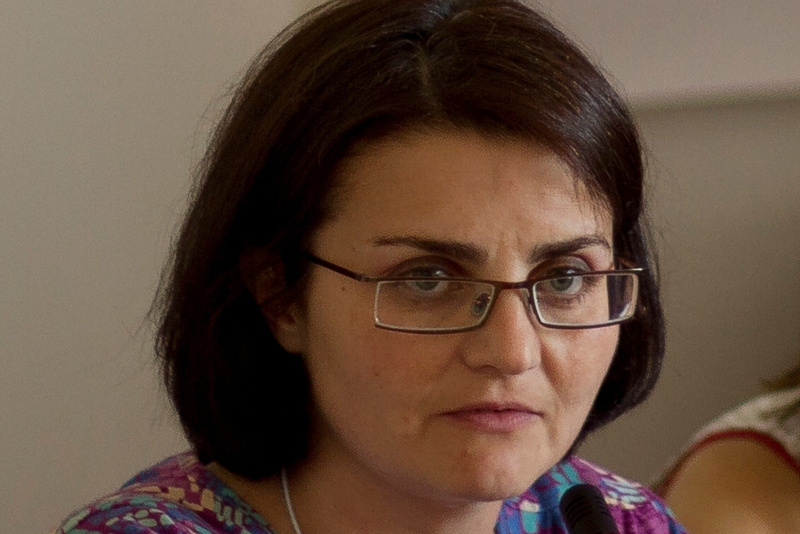 Gayane Shagoyan has finished the Department of History at Yerevan State University in 1995 specialized at the chair of Ethnography. She is Research Fellow of the Department of Contemporary Anthropological Studies at the Institute of Archaeology and Ethnography, National Academy of Sciences of Armenia. The areas of scientific interests are: Armenian traditional and modern rituals, semiotics, Armenian culture and society in transition, urban and visual anthropology.